Ayurveda terms arthritis as amavata. Ama is the undigested by-product of the impaired digestion (for which modern chemistry has no correlate) and vata is one of three doshas or body humors. It is not easy to live everyday life with pains. 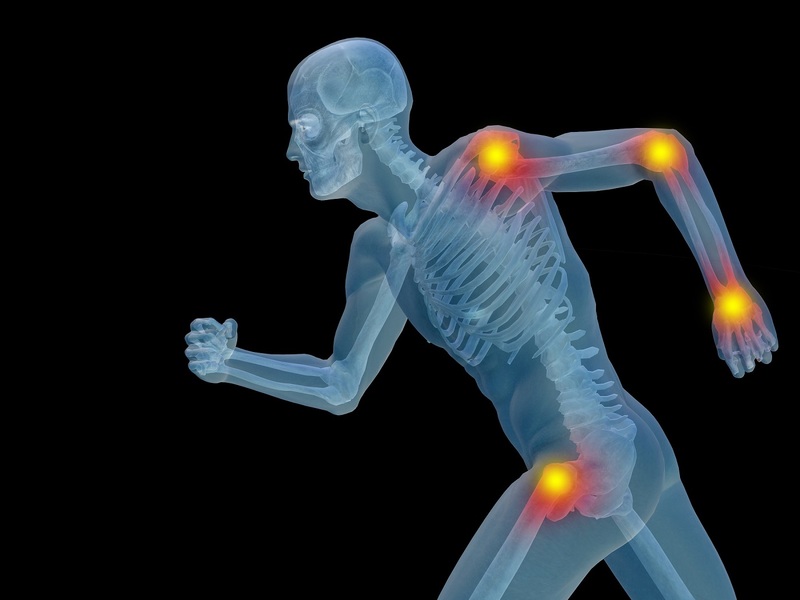 If you are suffering from Joint pains, morning stiffness, swelling in joints, then we are here to help you. It is very important to note that if these symptoms are not taken care properly at the initial stages, they may become immobile. We at Srivedamaayu provide ayurvedic treatments for arthritis which are safe and effective.